The Finnish Institute in London has an interview series “Made By”. Alongside earlier interviews with designers, artists, etc., they did a little chat with me which you can find here. Around the same time as this came out, early February, we had a conversation event at the Institute on historical knowledge, technology and the digital humanities. 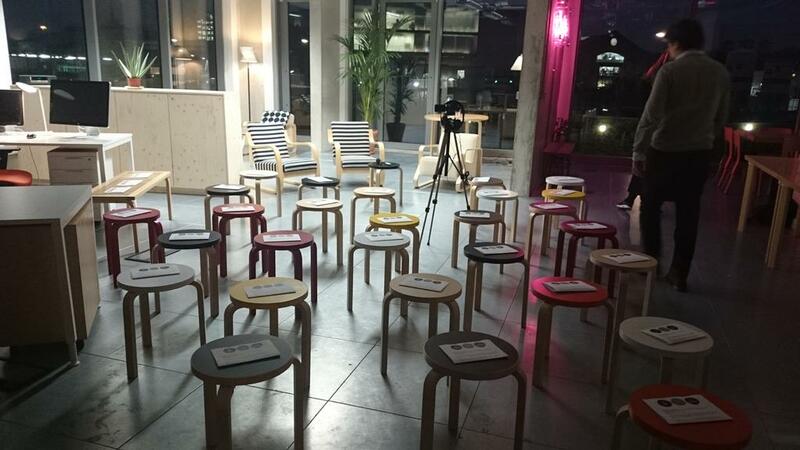 Notice the Finnish design and wooden materials that characterize the space – a sea of Aalto waiting for the audience.